Exceptionally unique, this bed is a wonderful addition to your child's bedroom. Completed with a maple oak finish, the bed features a headboard with numerous storage compartments and two storage drawers with full extension glides and pin joint drawer construction underneath the bed. 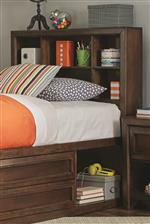 Crafted from Asian hardwood with a China maple veneer, this bed will accommodate all of your child's books and toys. 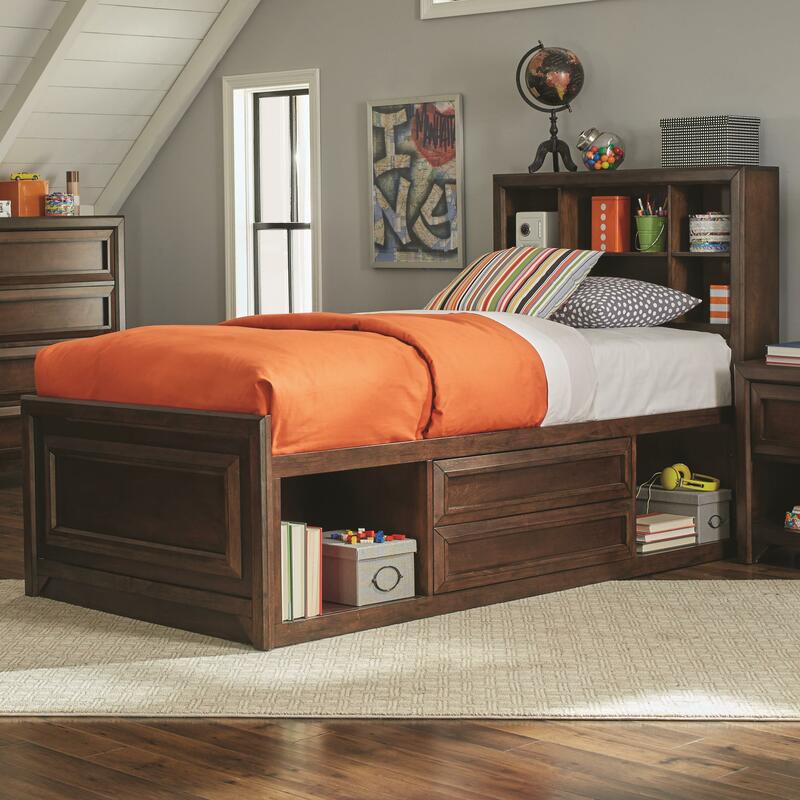 The Greenough Twin Bed with Bookcase Storage by Coaster from Nashco Furniture - Nashville. We proudly serve the Nashville, Franklin, Brentwood, Clarksville, Green Hills, Davidson County, Williamson County, Tennessee area. Product availability may vary. Contact us for the most current availability on this product. This bed's convenient drawers offer extra storage without taking up additional floor space. The drawers are great for storing anything from clothing to bedding, and can be particularly useful in a smaller bedroom where space is limited. 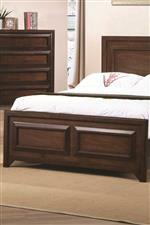 Whether you need the extra storage space or just want another option, bed storage drawers may be the perfect solution. Storage Numerous shelf areas and two drawers with pin joint construction and full extension glides. Drawer / Shelf Construction Pin joint drawer construction with finger tip drawer pulls. Case Construction Asian hardwood and China maple veneer. 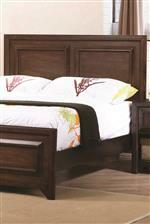 Presenting a variety of bedroom furnishings, the Greenough collection showcases adult and youth bedroom options. Crafted from Asian hardwood with a China maple veneer, the collection features full extension drawer glides, pin joint construction, recessed drawer fronts, finger tip drawer pulls, hidden electrical outlets and bed storage options. Exceptionally versatile and accommodating, the Greenough collections showcases beautiful transitional style. The Greenough collection is a great option if you are looking for Transitional furniture in the Nashville, Franklin, Brentwood, Clarksville, Green Hills, Davidson County, Williamson County, Tennessee area. Browse other items in the Greenough collection from Nashco Furniture - Nashville in the Nashville, Franklin, Brentwood, Clarksville, Green Hills, Davidson County, Williamson County, Tennessee area.